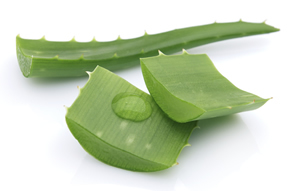 Herbal Aloe's soothing properties help counter digestive dysfunction which can result in weight, energy, immunity and skin problems. 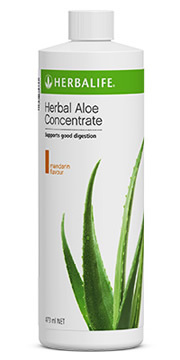 Herbal Aloe supports healthy digestion with organic nutrients found in the Aloe vera plant in a refreshing digestive beverage. Comes in 3 flavours - Original Aloe, Mango and new Mandarin. Mix 3 capfuls with 1 cup of water. Refrigerate product after opening. Can have positive effects on the body both internally and externally. Internally it is used to promote a healthy digestive system. Has been included for it's gentle, soothing, calming qualities. A well-known and widely used ancient herb, sacred to the Anglo-Saxons. Due to its positive attributes and calming properties it is particularly popular with herbalists.